With effect from 1 April 2019 to achieve SIA ACS (Security Industry Authority Approved Contractor Status) accreditation companies must reach the required minimum achievement level for all indicators in the new SAW (Self Assessment Workbook). The maximum score achievable is +145 points, a reduction of 30 points on the previous SAW. Based on the SIA ACS scores published for the annual period up to 31 March 2019 (when the maximum score achievable was +175), there has been a decline in the overall scores achieved, and this has resulted in the top 15% requiring a minimum score of 123. Using the same average figures, with effect from 1 April 2019 companies audited against the revised SAW (Self Assessment Workbook) will require a score of 102 to put them in the top 15% of all SIA ACS contractors. There are currently approximately 860 Contract Security Guarding Companies who have achieved ACS accreditation therefore, it is very difficult for the buyers of security services to differentiate between them. 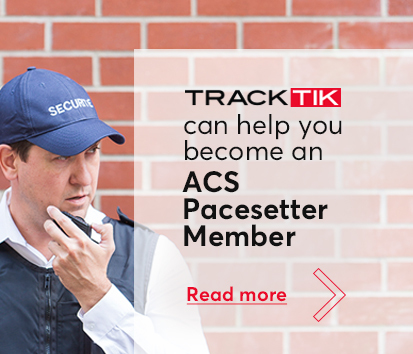 The ACS Pacesetters places emphasis on the importance of the annual score, making the tender process for end-users very much simpler. 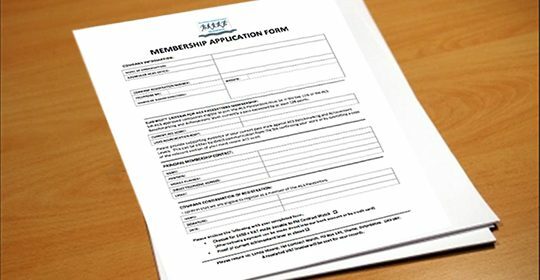 In restricting membership of the ACS Pacesetter to the top 15% of SIA approved security companies, approximately 130 companies are eligible to join. These companies, both national and regional, have proved they are market leaders in the security guarding industry and are therefore capable of providing an excellent standard of service to their clients and a high degree of care for their employees. As a client, it makes sense to include companies in the top 15% of the ACS scoring system when compiling your tender list.